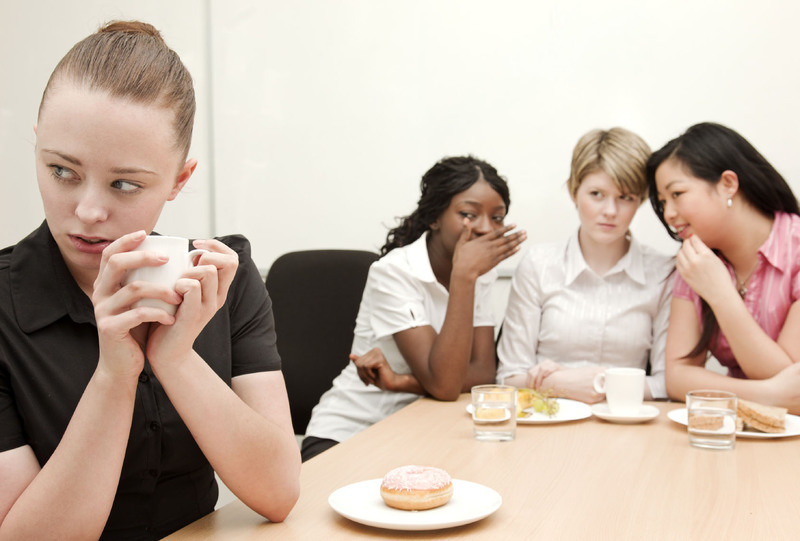 Bullying is the most common form of violence in America and often carries into adulthood. This detailed hour talks with authors, journalists, and psychologists to learn more about the dangers and effects of bullying. Bullying is the most common form of violence in America and often carries into adulthood. Every day, more than 160,000 students stay home from school because they fear being bullied. This week, we discuss bullying at length. 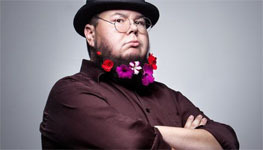 Poet Shane Koyczan uncovers the dark beginnings of “To This Day,” a poem abut bullying that went unexpectedly viral. We talk with Emily Bazelon, author of Sticks and Stones, to learn more about the bullying phenomenon. Dr. William Copeland reveals how bullying’s long-term effects extend into adulthood and discusses an unprecedented study that followed 1,420 kids from North Carolina for twenty years. 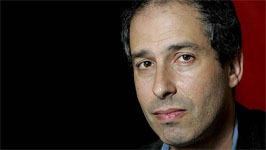 Distinguished author James Lasdun tells us how a relentless student cyberstalked him and refuses to stop to this very day. And we find out how an innocent girl with progeria was relentlessly tortured by cyberbullies who reviled her for no good reason at all. Loops for this program were provided by The Psychotropic Circle and Martin Minor. Follow Your Ears Theme (licensed) by Mark Allaway.